Oct 31: NOTICED/Black Solicitors Network event, London. 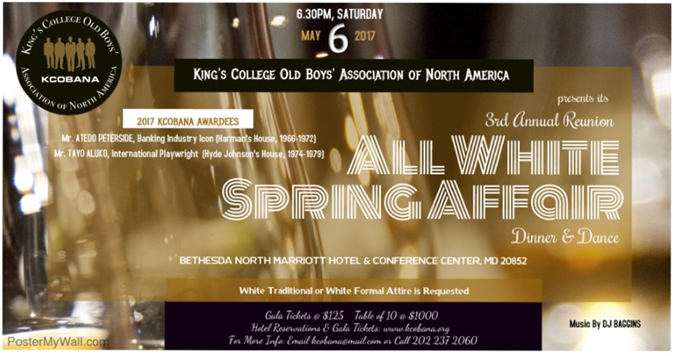 May 6: King’s College Old Boys’ Association, North America Branch. Gala event, North Bethesda, MD. 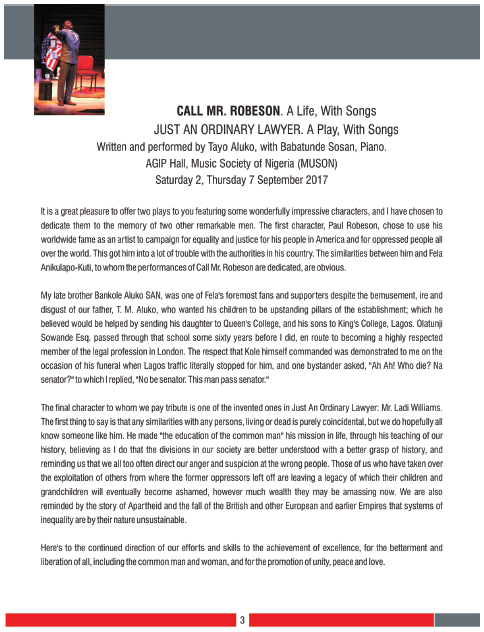 Songs from the show. Click here for info. Feb 2: Metro Studio Theatre, Victoria, BC, Canada SOLD OUT!